Kohler began manufacturing engines more than 90 years ago and has continually enhanced its product lineup in an effort to help make life easier and more profitable for end users around the globe. 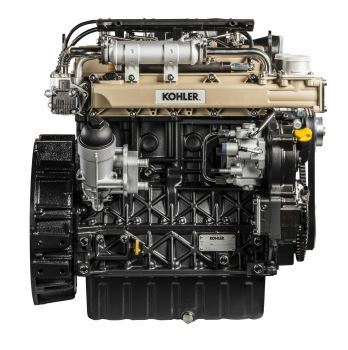 Today, the company offers a full array of diesel, gasoline and gaseous-fueled engines – up to 140 hp. – which are supplied to equipment manufacturers worldwide in the construction, agricultural, industrial and lawn and garden markets. To learn more, visit KohlerEngines.com/eu or Facebook.com/KOHLERPowerEMEA.